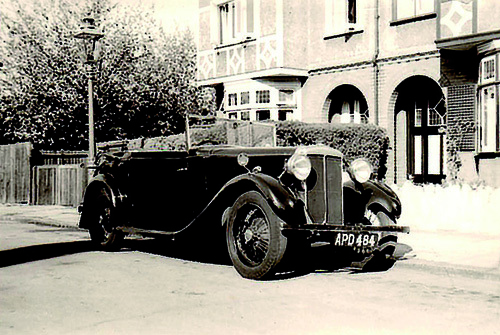 A mid 1930’s Lanchester 11, note the deserted street! 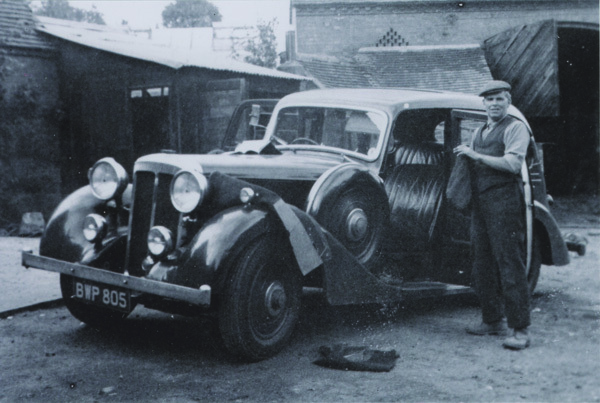 One of my favourite pages in the Daimler and Lanchester Owners’ Club Magazine, The Driving Member, is entitled Photographic Finds. 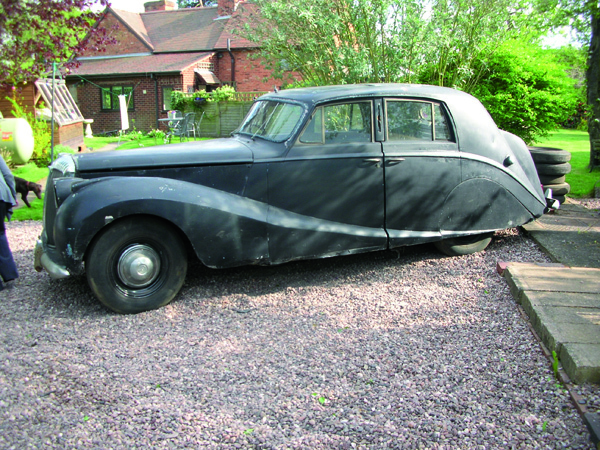 Readers are encouraged to send in old snapshots of Daimler, Lanchester and BSA motor cars. 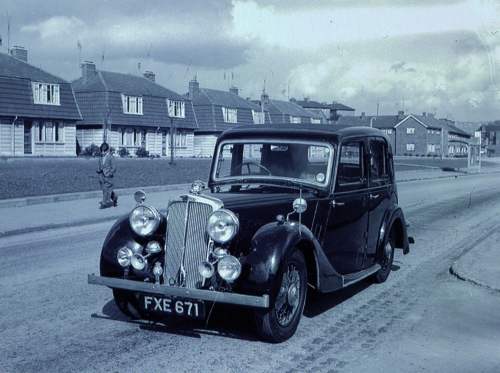 These old photographs have a charm of their own, the roads are usually uncluttered, the street signs and markings seem quaint when compared to those of today and the style of dress worn by the people adds to the historic interest of the picture. 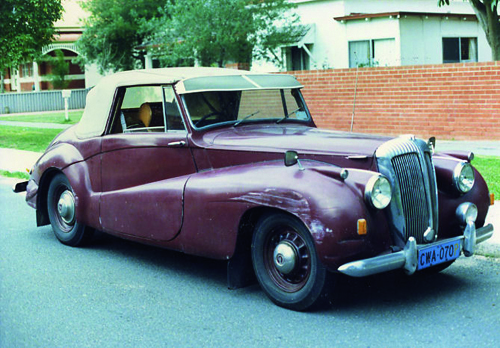 Photographs of Daimlers and Lanchesters in distressed condition are also welcome, these photographs often show how the cars were seen on the road during their ‘twilight years’, and how most of us remember them! Barker Special Sports with incorrect wheels and some collision damage! If you have a photograph that you would like to share with other enthusiasts, please contact me by filling in the form below.